Vancouver Island North’s story is woven with whales. From being considered a part of the First Nation’s family, to pioneering the now-standard use of dorsal fin and saddle patch identification for research, to developing some of the first whale watching guidelines in the world. 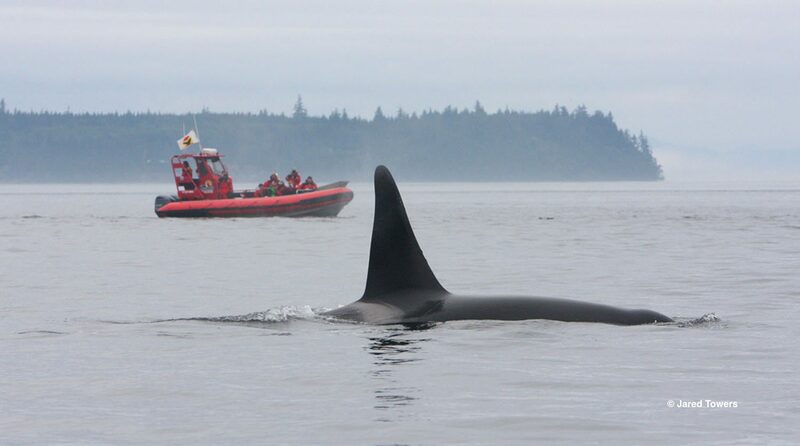 Wanting that story shared and recognized, as well as their efforts to continually improve cetacean conservation, Vancouver Island North has applied to be considered one of the first Whale Heritage Sites. Cet Law is currently engaged to perform the audit that will be considered, along with their application and other evidence, by an Independent Review Panel that will determine whether to accredit Vancouver Island North Whale Heritage Site status. The audit consists of remote preparation – research and interviews with various stakeholders and community members – and then an on-site visit. Four criteria will assessed during the audit: 1) whale watching regulations and enforcement; 2) celebrating cetaceans; 3) economic, environmental and social sustainability; and 4) education, research & awareness. Work began in late July and is expected to be completed before the end of September. As the whale watching industry grows incrementally around the world, all facets of the community benefit when they work together to use sustainable tourism as a mechanism for conservation. Destinations innovating to protect their cetaceans and celebrate their distinct cultures, are doing just this and applying for Whale Heritage Site status to recognize, support and improve those efforts. Click for more information on Whale Heritage Sites. Or click here to setup automatic recurring donations.